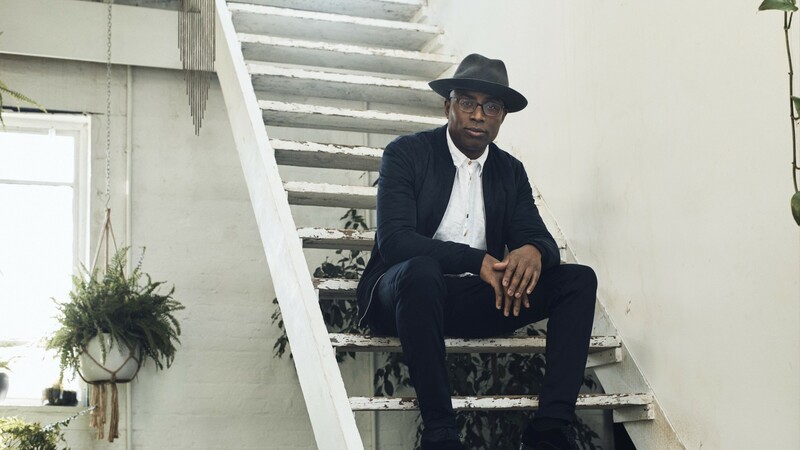 With more than 100 million streams to date and more than a million active Spotify listeners a month, Alexis Ffrench is a classical musician with a pop star's reach. He believes classical music could learn a lot from R&B and hip-hop, and many of his compositions clock in at a listener-friendly three minutes. 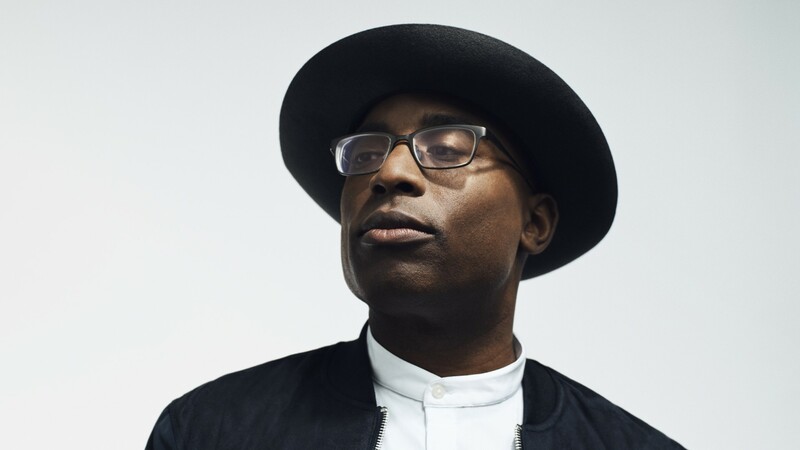 We spoke to Ffrench about musical influencers, breaking down barriers, and why classical music shouldn't be the preserve of the few. How did you get into music – and classical music in particular? I started out by playing the dining room table and envisioning a piano – so the drive to learn music was always there. From playing the kitchen table, ‘playing’ along to the music of greats like Stevie Wonder I progressed to an actual piano shortly before my 5th birthday. I think my parents tired of hearing the relentless finger tapping! My father insisted on a regime of daily practice, it quickly became habitual and I loved it even though I didn’t always want to practice! I was the church organist for our local church, Christ the King, aged seven. Stevie Wonder, Sam Cooke, Nat King Cole, Bob Marley and a lot of Chopin. Performing the Bluebird Suite at the Classic Brit Awards At the Royal Albert Hall accompanied by the Royal Philharmonic Orchestra with my daughter, Savannah, as the principal featured dancer was an amazing career highlight. You’ve said classical music needs to be more ‘daring’ – could you give a specific example of what this might entail? The use of what I call refracted art to amplify, politicise, provoke and refract – as if through a prism. Hip hop does this very well – a recent notable example is Childish Gambino’s ‘This is America’ video. Classical music has confronted the big issues right through the ages – as highlighted in my ‘Rebel composers’ show on Scala Radio - but we shouldn’t be afraid to challenge through refracted art and video like hip hop musicians do so successfully. Your music is beautiful and accessible – with few of your Spotify tracks longer than a typical pop song. Presumably that’s a deliberate choice? I love the idea of the perfectly crafted pop moment wrapped up in classical gesture. Are you not tempted to extend some of your compositions? I do, where appropriate, but the immediacy, truth and simplicity of the concise, musical gesture is, I think, something to be treasured. How would you respond to somebody accusing you of ‘dumbing down’ classical music by making it more mainstream? The notion of ‘dumbing down’ is an artificial construct that only serves to perpetuate and reinforce barriers to entry. Classical music is a ‘glorious idea’ – a living, evolving genre that deserves to be as populist today as it was in the days of Mozart and Beethoven. Classical isn’t for the elite few, it is for everybody – why not mainstream? As a black composer, have you ever experienced any prejudice owing to your race? I have been fortunate and blessed. My journey and drive to succeed has, of course, been influenced by my rich heritage. My parents’ struggle and their ambitions for their children informed my own desire to “represent” the BAME community in the best way possible. Growing up, I took strength and inspiration from so many great musicians and artists and I would be honoured to be seen in the same way by young artists and students looking to make their way in classical music. Which three tracks of yours should we listen to? Bluebird, At Last and Waterfalls. Which three contemporary classical musicians should we check out? Which of your ambitions remain unfulfilled? To perform at the Oscars.